David Williams is the Chair of PHS. He is a Chartered Quantity Surveyor and Commercial Manager and has been involved in conservation of heritage assets for ten years including the Grade 1 Paddington railway station in London. 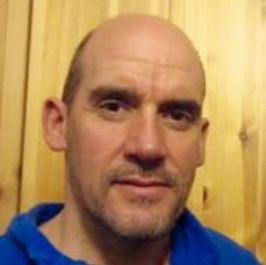 His interests include the technology of historic building methods and urban regeneration based on heritage assets and he has completed a masters degree at the University of Birmingham connected with these interests.David lives in Stockton Brook with his wife and three daughters. Lynn Bentley is the Society's new Vice-Chair. Lynn left Portland House County Technical School for Art and Commerce and began a career in the pottery industry at Crown Staffs as a flower paintress. Other jobs included a 6-year spell demonstrating at Gladstone Pottery Museum. Lynn's interest in history and architecture goes back to when she was a baby (literally she says!) 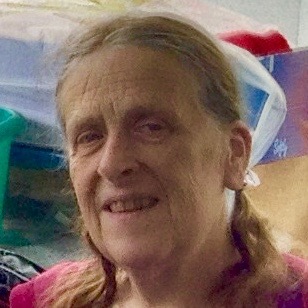 but she only acted upon it when Longton Town Hall was under threat and joined the Longton Action Group which led to her becoming an early member of PHS. She is an active member of the Friends of Bethesda and produces her own pottery designs working out of the old post office in Burslem. Lynn lives in Alton with her cat, Jo. 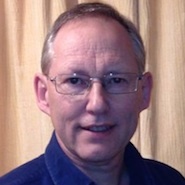 Andy Perkin is the Society’s Treasurer and organises our membership and publicity. 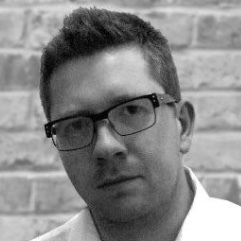 He has worked in regeneration and training for 20 years and is a Community and Enterprise Consultant. He is involved with a wide range of consultancy projects including community enterprise support, neighbourhood planning, urban design, community assets, visual business planning and training programmes. Andy lives in Penkhull with his partner Nicola - a planning ecologist - and their daughter, Ellen. Simon Smith is our new Secretary of PHS. He is a Chartered Architect and member of the RIBA Conservation Register, practicing from a long established local firm based in the city. Originally from the Staffordshire Moorlands, he studied at the Welsh School of Architecture and worked in Cardiff for several years before returning to the area in 2006. Simon has a keen interest in the use of technology in the conservation of historic buildings, as well as the use of local cultural heritage and context within architecture. He now lives in Newcastle-under-Lyme with his wife and two young children. Steve Wood designed and helps maintain the Society website. Steve is very actively involved with local canal groups, being Deputy Chairman of the North Staffs & South Cheshire Branch of the Inland Waterways Association, as well as Chairman of the Uttoxeter Canal Restoration Committee. He is involved with the Burslem Port Trust and Cheshire Locks restoration projects. 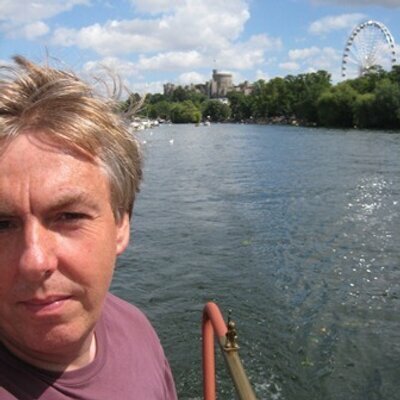 Steve is an independent IT Consultant specialising in website design and owns and lives on an historic canal boat.